Conclusion of Spade's Origin, Chronicle kicks off a new arc, and many more coming to Comikrew this February. Hit the jump to see a preview of the titles we are releasing on February. Chronicle concludes its first arc, The Demon's Son last Monday. Now it's the best to get some introduction on Chronicle as well as some recap on this ongoing post-apocalypse series. Chronicle concludes its first arc; The Demon's Son this week with chapter 9 of the series. Hit the jump to check out for the new chapter. In my final part of Between Art and Religion, I want to touch a little bit doing a religion based art specifically writing a story. What makes its religious message successful, and what makes it offensive ? Aquaman is finally jumping into the DC Animated Universe with his own features Justice League Throne of Atlantis. Did this movie manage to raise his reputation as the king of the seven seas ? Hit the jump to find out. 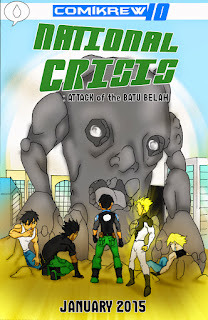 National Crisis #13, Chronicle #8, and Skuad Satria #2 is now available to read. 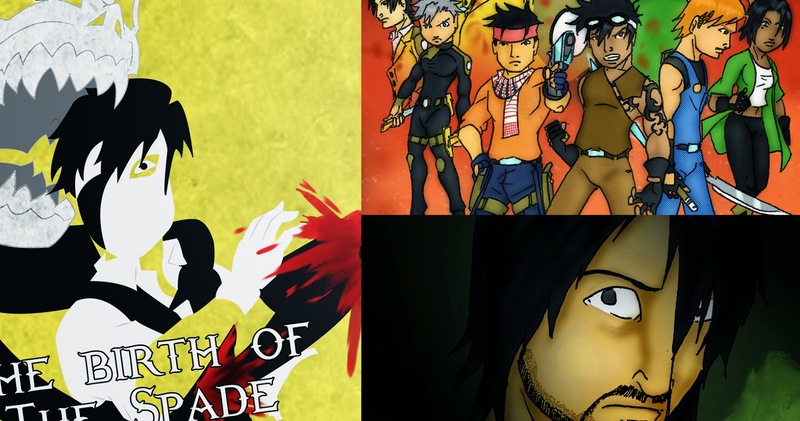 The origin of The Spade, Dante shows his true strength, and the conclusion of Aswad backstory. 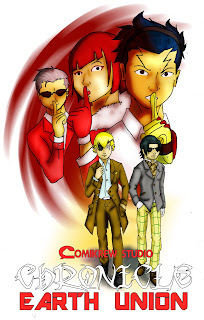 Hit the jump to check out what's new with Comikrew Studio published comic. TV Rating plays a big role in making sure what kind of shows, or movies you are expecting to watch. But few people really know what each of this ratings means. So hit the jump to get to know more about this rating system. Lately there's been several news around me that involve the level of freedom for someone to enjoy, or even to make art. Today I want to talk a little and maybe give a two cents about what I consider the freedom of art. 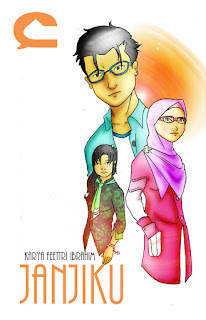 More than the Book's Cover is now available at Tapastic. After a long hold, we finally have our first Comikrew10 title. More than the Book's cover, one of the From Comikrew Vault's titles is now available at Tapastic. Hit the jump to check it out. 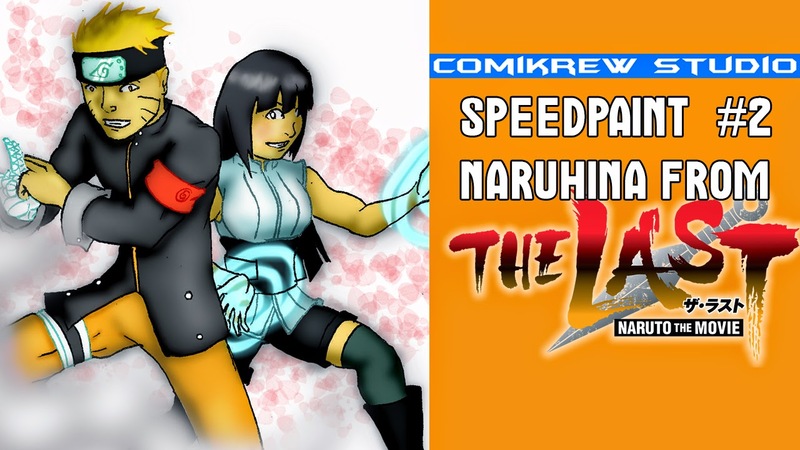 New speedpaint video, new issues of comics. What's more ? Hit the jump to see on the new things I have this week. The All-New Comikrew Studio !! What is the All-New Comikrew Studio that we have been bringing up lately ? Hit the jump to know the changes that Comikrew made as it enters the new decade. 2015 is finally here and as the year of blockbuster is rolling in, what movies that I anticipate the most ? Hit the jump to see my 10 most anticipated movies this year ! !